Perhaps the Bears realized they couldn’t dig themselves a hole much deeper — rather, they looked to claw their way out, as their play dramatically shifted the second set around. It’s a cloudy day, practice is over and only three people are left at the Hellman Tennis Complex — Director of Men’s Tennis Peter Wright, associate head coach Tyler Browne and freshman Ben Draper. Just as if they had to finish their match as soon as possible, the Bears beat down the Utes, 4-0, to draw closer to having a winning Pac-12 conference record. 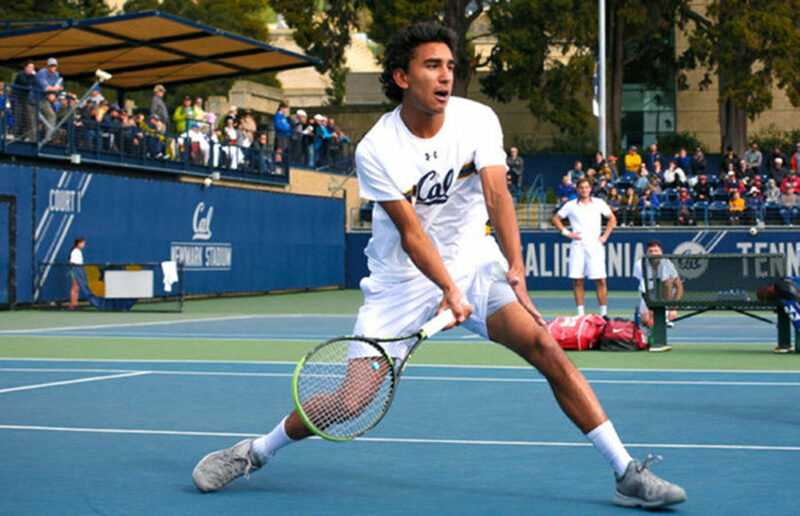 The storm that cancelled the Arizona State match on Saturday travelled within Cal men’s tennis, fueling the team’s drive to wash Arizona away and down the gutter in a 4-1 victory for the their first conference win.